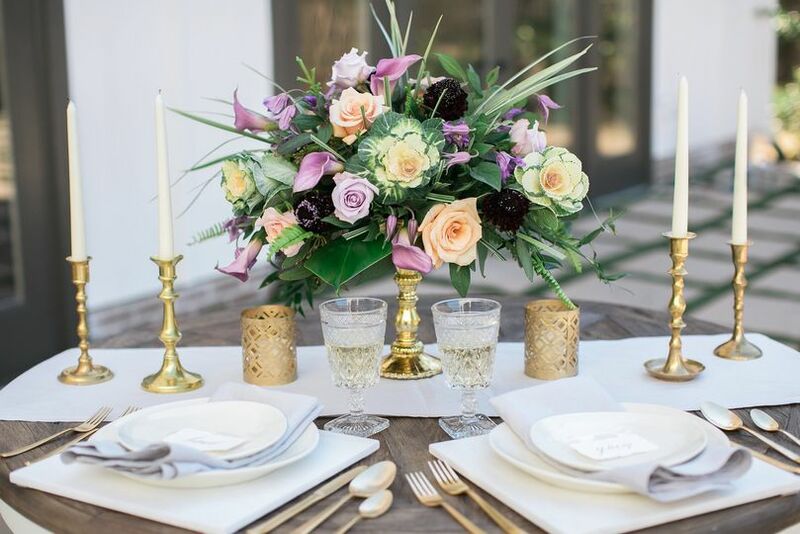 Emily Warrick Weddings + Events is a full service wedding planning company located in the Atlanta area. We strive to bring every couple a stress free and enjoyable wedding planning experience. 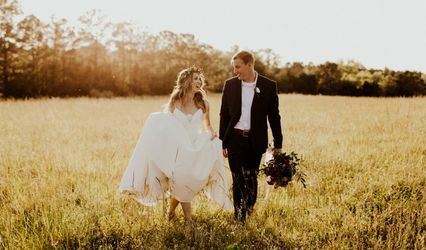 We pride ourselves in establishing a working relationship with the couple from the very beginning, and we can't wait to design a beautiful day to celebrate YOUR beautiful love story! 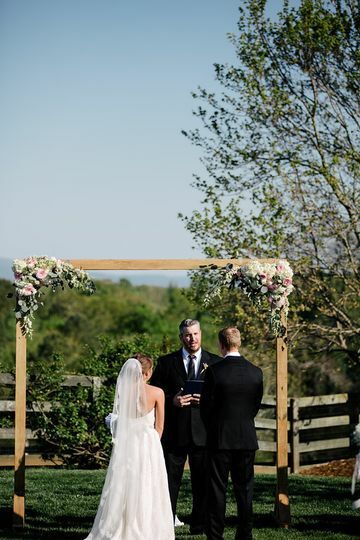 Absolutely LOVED my wedding day! 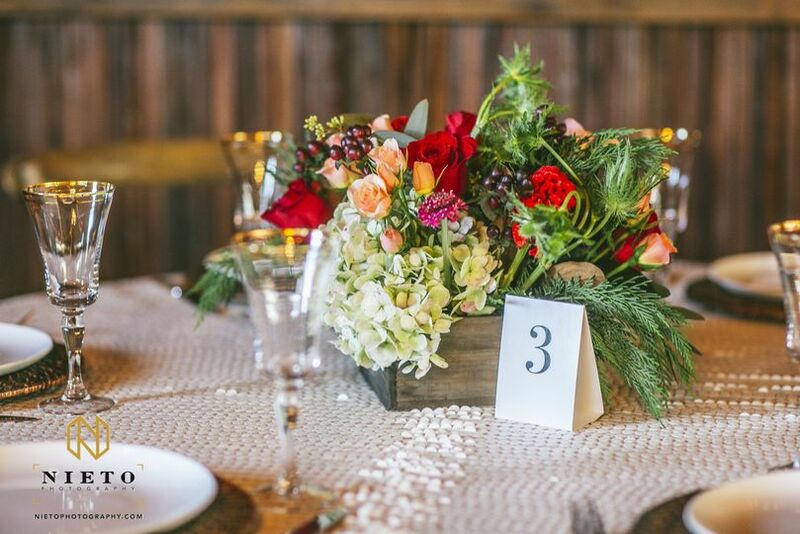 Emily Warrick's Weddings and Events is AMAZING! Emily and her assistant helped to make my day just magical! 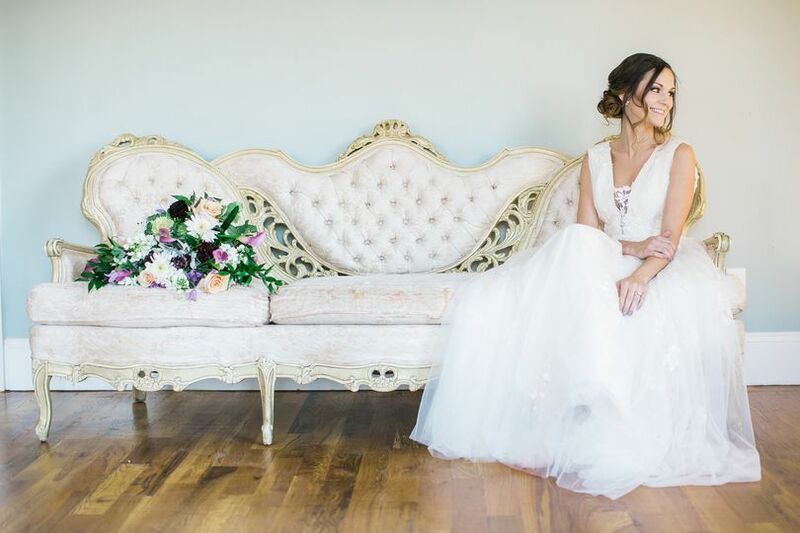 From the moment I met Emily I could tell she loved her job as a wedding planner. She was always there to answer any question I had regarding my special day and all the planning involved. 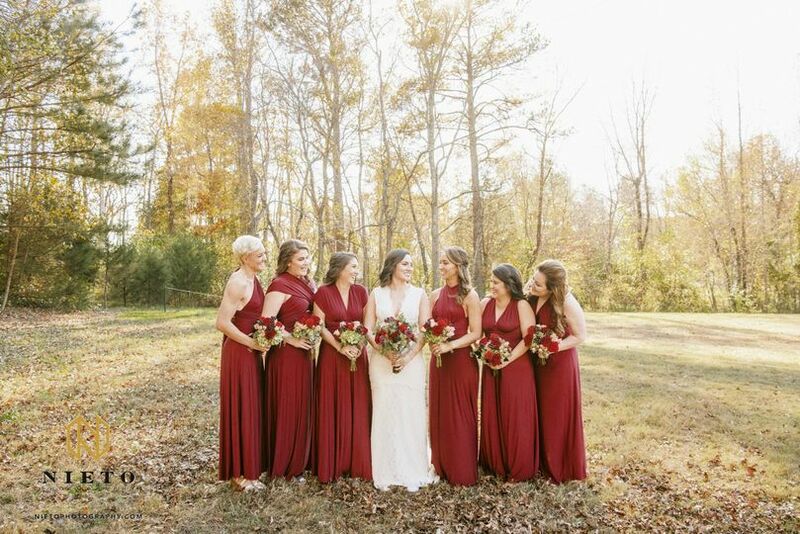 My one big request was that my mom did not have to lift a hand the day of the wedding, that she could just sit back and relax as my bridesmaids and I got ready. She did. No stress! 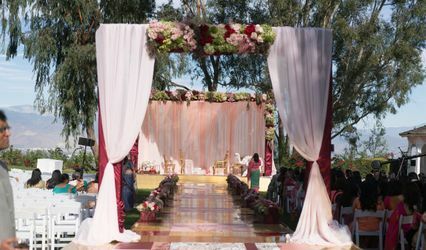 When I saw how beautifully and perfect everything was set up and in place, I was so happy!! I am a perfectionist and OCD and had a few details that were a must to get right on my big day: my bathroom baskets full of goodies for my guests, my donut signs and display, and my table numbers with pics of my Chihuahua Lola! All were done beautifully! It the BEST DAY EVER! MAGICAL! And Emily Warrick and her team are fabulous! Melissa it was such a pleasure working with you and your mom! Thank you so much for your kind words. We are overjoyed that we got to help make your big day so special and to make all your hard work with the details come together! Emily was amazing. She made planning a breeze and was there for me and my now husband every step of the way. She was quick to point out any areas I had forgotten about and even helped to brainstorm ways to save money throughout the process. Throughout our wedding planning process Emily was attentive, organized, resourceful. I could tell Emily really enjoyed being apart of the planning process and it definitely shows through her level of detail. I absolutely loved having Emily there the day of and I can honestly say I didn't worry about a single thing because I knew she and her assistant had it under control. I couldn't have ask for a better wedding planner/GO TO person! 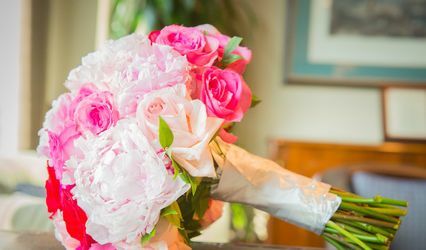 We highly recommend booking Emily to plan your special day. From day one Emily was excellent! 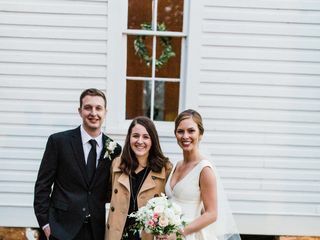 Our wedding day was flawless (at least to my knowledge) because of Emily and her team. 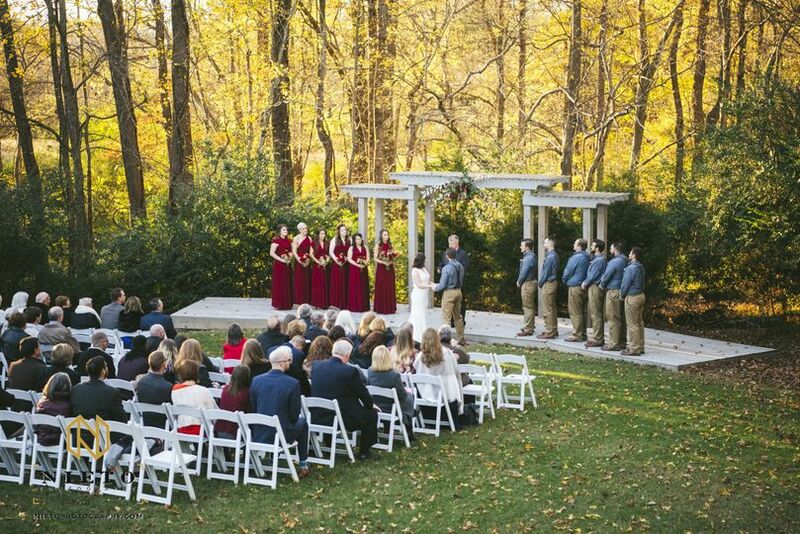 My husband and I were married in Raleigh, NC at St. Mary's Chapel with the reception at the Stockroom. 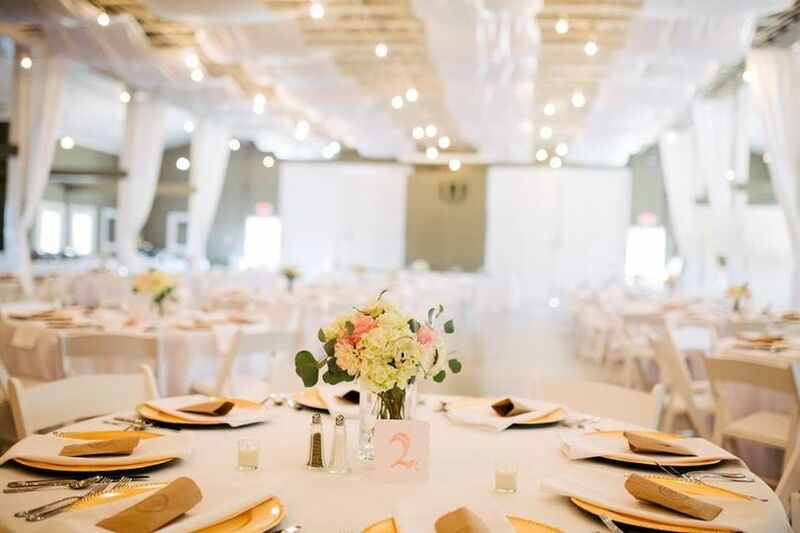 Emily helped with planning and organizing our wedding and rehearsal dinner. She kept very detailed notes on all of my requests and rarely did we have to go over anything twice (unless my Type A self "needed" to); she was perfectly organized. Emily was always available via text/email for any questions or concerns on my end. She was always professional but very personable as well. By the end of planning I felt like I had gain a new friend! 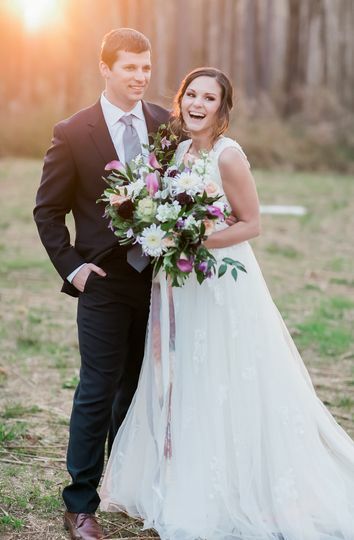 Emily truly made our wedding day perfect (and stress free! )!